2019 is going to be another big year for Champion the Cure Challenge. Walk, run, bike, paddle, or ride -- join us for the fun and help us defeat cancer by raising money for local cancer research! Register for all three events! See you there! 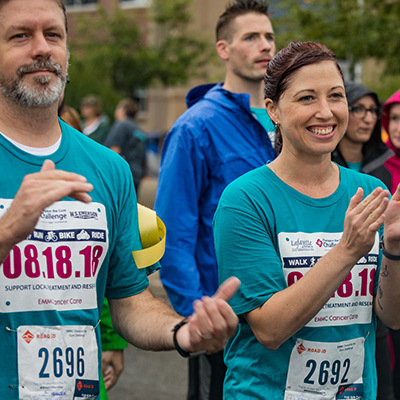 Walk, Run, or Bike to raise money for local cancer research on August 17, 2019. Register online today. 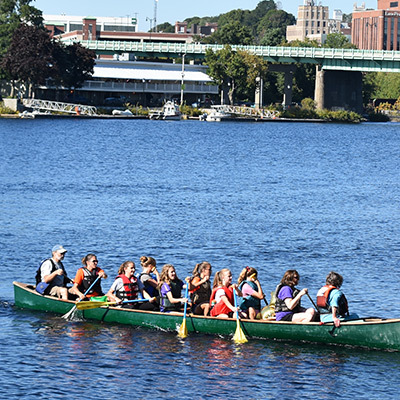 Paddle to make a difference on September 14. Register online today. 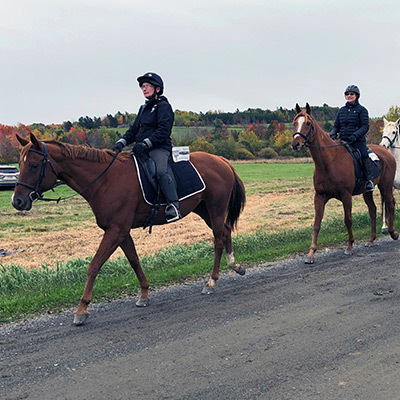 Trail ride to help defeat cancer on October 12.